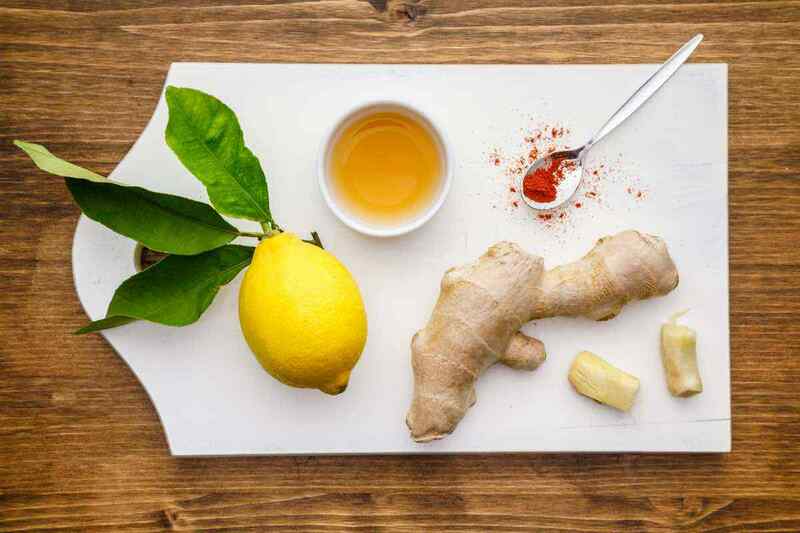 Are you recovering from a cold or flu, or just need a quick and easy boost for your immune system? 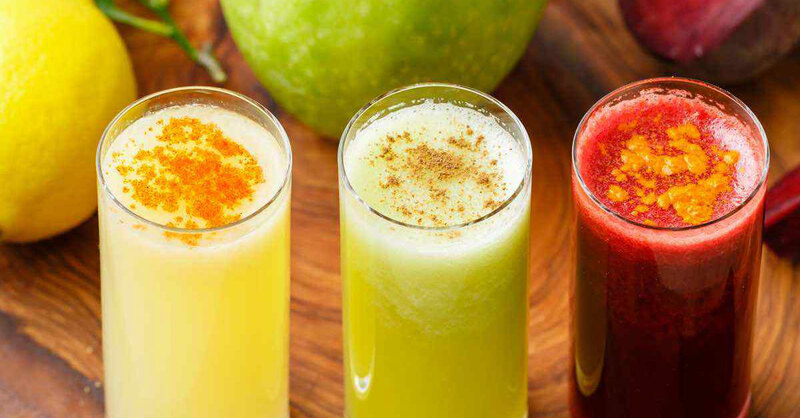 Try one of these potent, energizing and healing 4-ingredient apple cider vinegar wellness shots that you can put together in minutes. 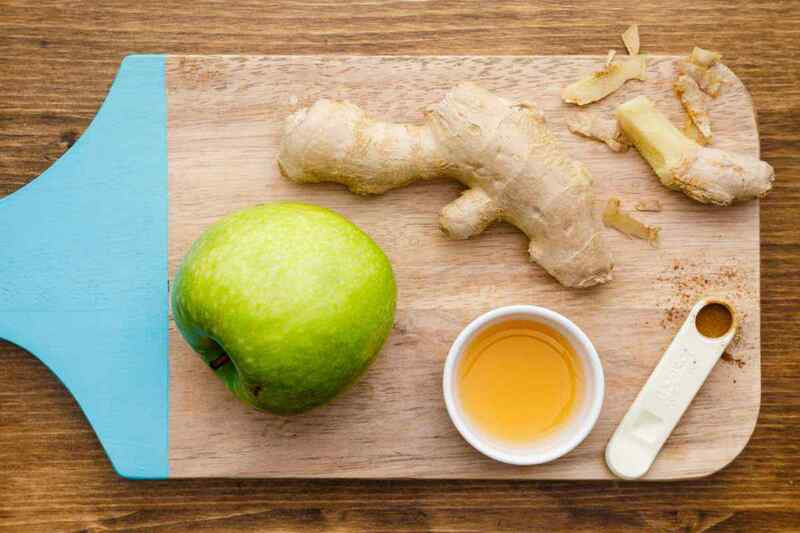 Juice the apple and ginger using a juicer. 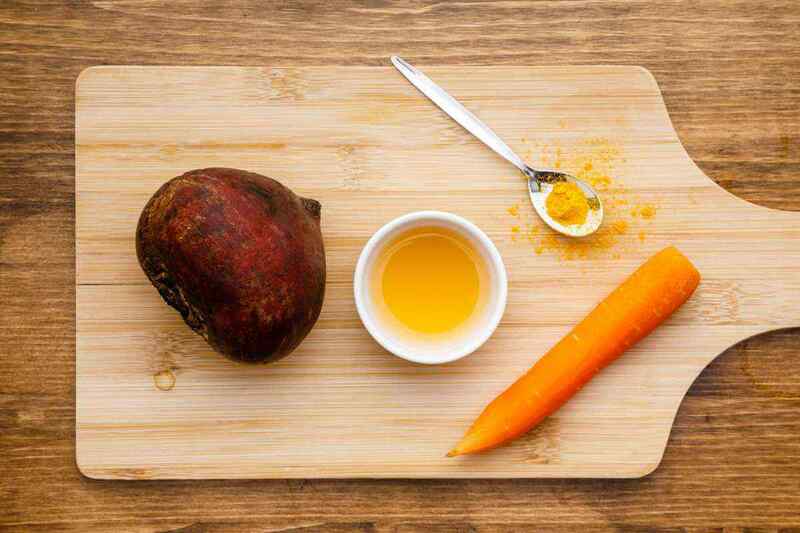 Mix the juice with apple cider vinegar and pour in a glass. Juice the lemon and ginger using a juicer. Sprinkle with cayenne pepper and serve. Juice the beet and carrot using a juicer. Sprinkle with turmeric and serve.